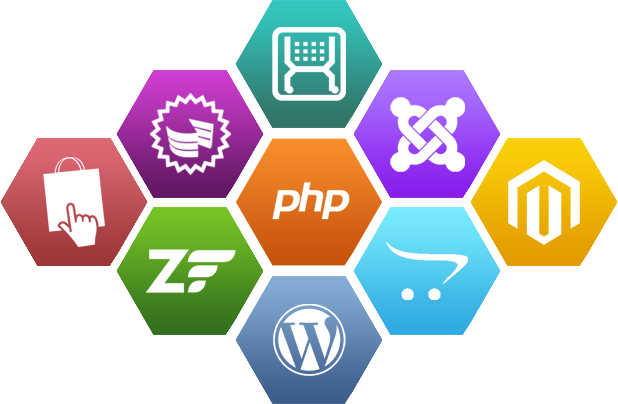 We offer php web development services primarily based on personal home page development. Our group of gifted programmers listen attentively to your queries and execute organization-wide software development. Our aim is to make sure you get the best return for your investment.